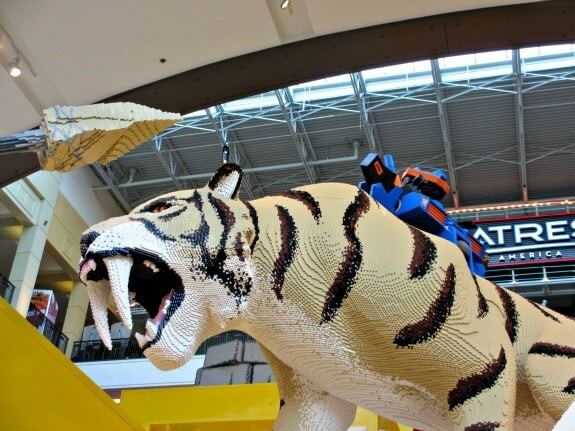 The Mall of America is celebrating its 25th anniversary in 2017. 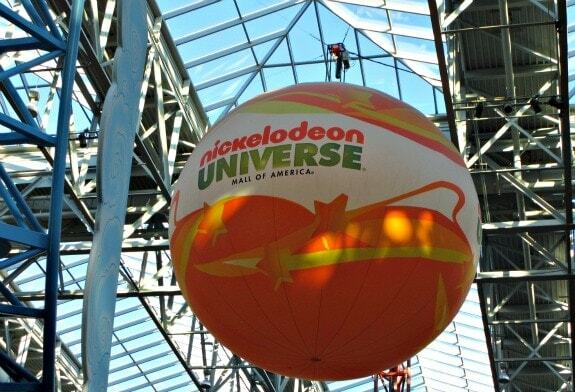 About one billion people from around the world have visited the largest shopping and retail entertainment center in Bloomington, Minnesota since it opened. MOA features 520 stores featuring leading designer brands and no sales tax on clothing or shoes, the largest U.S. indoor theme park and many other leading family attractions, 50 restaurants, over 400 free annual events, two luxury on-site hotels and much more. MOA features 520 stores featuring leading designer brands and no sales tax on clothing or shoes, the largest U.S. indoor theme park and many other leading family attractions, 50 restaurants, over 400 free annual events, two luxury on-site hotels, miniature golf, indoor zip line, and much, much more. It’s no wonder MOA is a top tourist and vacation destination. 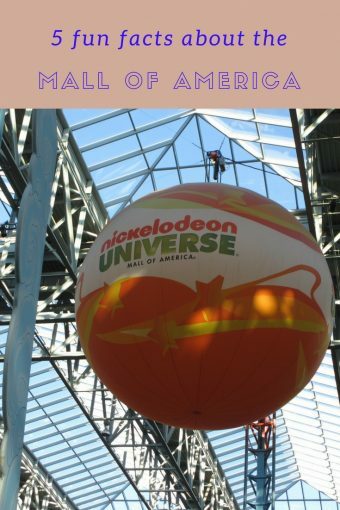 With all of the amazing and quirky facts about the Mall of America, it was hard to boil it down to just five, but here they are – five fun facts for Friday about the Mall of America. The walking distance around one level of MOA is 1.15 miles. If you’re trying to get in your 10,000 daily steps, you can do it here at the constant, year-round, 70-degree temperature. MOA has over 40 million visitors annually, more than the combined populates of North Dakota, South Dakota, Iowa, and Canada. Nine Yankee Stadiums can fit inside the Mall, as could 43 Boeing 747s. Over 100 pounds of food is fed daily to the animals at Sea Life Minnesota Aquarium (located inside the mall). All on an additional 90 pounds on the days the sharks are fed. It’s also a wedding venue – over 8,700 weddings have been performed there.